3G War is heating up. 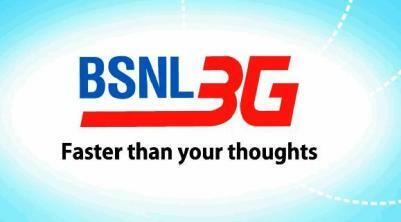 BSNL has decide to come up with longer validity 3G Data recharges of Rs. 2500 and Rs. 5000. Both the recharges will come with a validity of 180 days. Rs. 2500 will offer free data usage of 12 GB while recharge of Rs. 5000 will offer free data usage of 30 GB. The free data usage allowed is also applicable while in national roaming. The usage charge beyond free usage is same for Home LSA and roaming. The Data RCVs will increase both main and dedicated account validity.